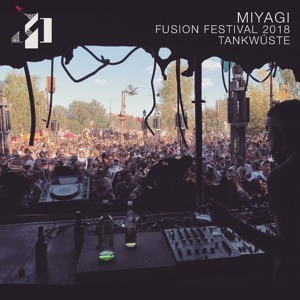 Fusion Festival 2018, Tankwüste, Saturday 05:30 - 08:00pm. It felt surreal to play at Tankwüste. I became one with the music and my body and mind was in a trance. Thanks to all for making this dream came true.